Traveling is an inevitable part of me. I often have to do a lot of traveling when I am out on some business requirement. Moreover, my insurance company makes me travel to various regions for covering insurance schemes. However, traveling with friends has a different charm altogether. Journeying with your best pals at your side makes it more attractive and enjoyable. This time during the month of February, we decided to pack our bags and go for a trip to Gujarat. The state has its own charisma and since childhood I was enthusiastically looking forward to pay a visit to this place. I had a vacation, though not very long in which I planned to travel to Bhuj via Ala Hazrat Express. The express train is known for its comfortable class of journey. The Ala Hazrat Express operates in these routes only on Thursday, Friday and Sunday. 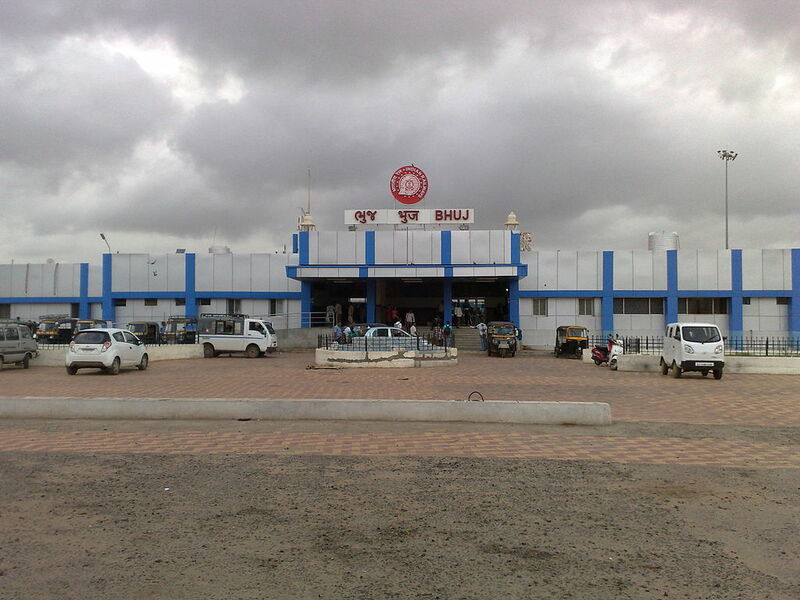 The train originates from Bareilly and end point is at Bhuj in Gujarat. Since I and my friends were traveling from Jaipur, we boarded our train from the Jaipur Central railway station at 5:35 p.m. in the evening. The train halts at Jaipur station for a good amount of time which is 25 minutes. So we could upload all our baggage into the train quite conveniently. 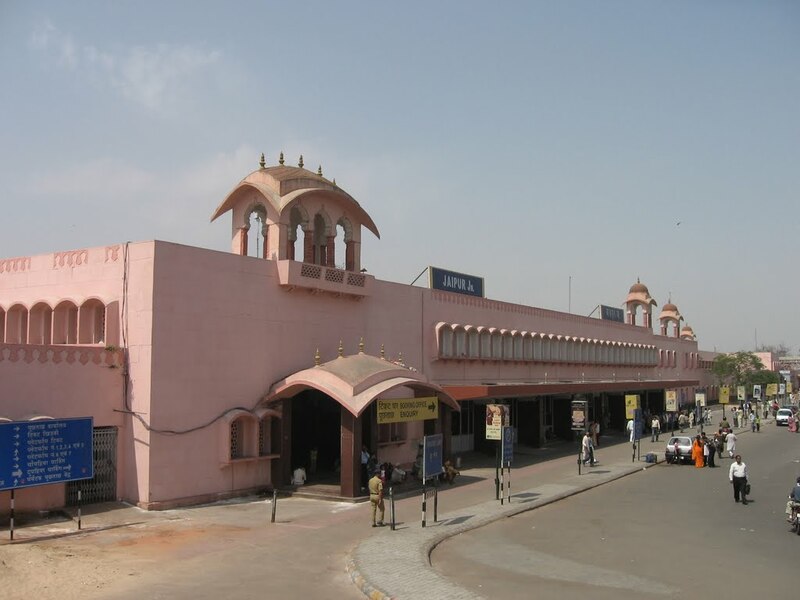 The train covered few of the major station in the neighboring states like Kishangarh, Beawar, Ajmer, Palanpur, Ahmedabad, Gandhidham, Adipur, Anjar and finally reached at the Bhuj Central station. 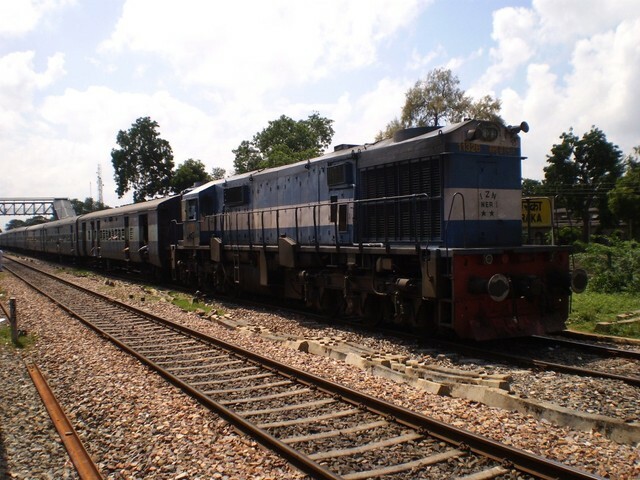 The train arrived at the Bhuj Railway station at 2 p.m. in the very next day. We were in a budget travel and a total of four members were there in the group, so we had taken the 3-tier a/c bogies for the journey. Moreover I prefer traveling in air conditioned compartments as they are safe and peaceful; away from the hawkers and sellers who turn up inside the train to sell different products. The seating and sleeping arrangement inside the train was very much comfortable. Throughout the journey food facility was available and we could enjoy every type of food within the train itself. This entry was posted in Attraction, Train, Travel and tagged from jaipur to bhuj by ala hazrat express. Bookmark the permalink.